You do not have to be on team to order shoes. They should be arriving sometime over the summer. If you are not a current student at ERMS but would like to purchase shoes with this order, please get your money to Mrs. Rees by the due date. 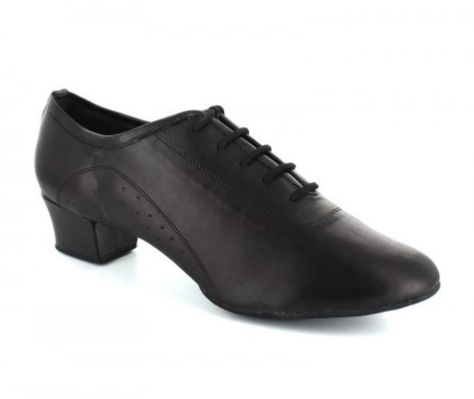 Normally, ballroom shoes cost anywhere from $80 to $100. If there is any money leftover after the order is placed, it will be used towards costumes. The shoes should take 4-6 weeks to arrive from China. When they arrive, I will text you so you can pick them up at the school. After submitting this form, please get a check to the main office for the $50.00 plus extra by May 26th. I will be placing the order at the end of the day. **If your shoe size is larger than 11 men's and 9.5 women's (USA) there may be an additional charge. Please note that in the comments and I will get back to you before you pay your fee. These are the shoes we will be getting. Click on the picture if you want to see more about them on the website. Check the Foot Chart here to double check your size. Also--ladies, I have a size 7 1/2 and an 8 ordered from this company. You are welcome to try them on if that will help you choose a size. Ladies shoes come in regular or wide--if you want WIDE, please write it in the comments! Men's shoes do not come in wide. You may also want to consider trying on shoes from last year's team to see how they fit before you order. Brushes are highly recommended because they will prevent the suede soles of your shoes from becoming slick, and will make your shoes last longer. Mrs. Rees does have a spare one you can share, but if you'd like your own, order one. These are HIGHLY recommended for the ladies because it will keep your heal from falling off and/or get worn away. The first year the girls didn't get them, and they totally regretted it.